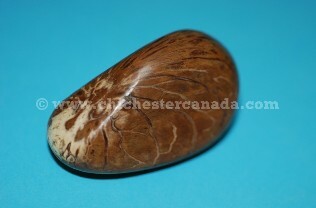 Tagua nuts are from the tagua palm, also known as ivory or ivory-nut palm. Tagua nuts are often substituted for elephant ivory. 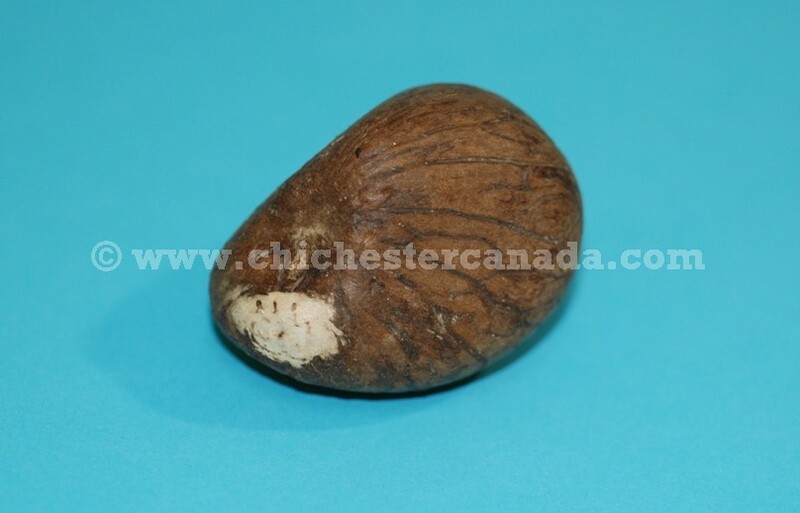 Most tagua nuts measure approximately 6 cm by 4 cm (2.5" by 1.5") and weigh 50 grams or 0.1 pounds.